President Trump’s compromise legislation to reopen the federal government bans him from building a border wall using elements of prototype walls that he toured last year, only allowing the use of previously-used bollard-style fencing at the United States-Mexico border. Trump has touted that the End the Shutdown and Secure the Border Act includes a fifth of border wall funding — about $5.7 billion — to at least continue construction of barriers on the southern border. Similar to an omnibus spending bill he signed last year, Trump’s compromise legislation bans him from building a border wall using elements from prototype walls that were constructed in the San Diego, California, desert and that he toured in 2018. 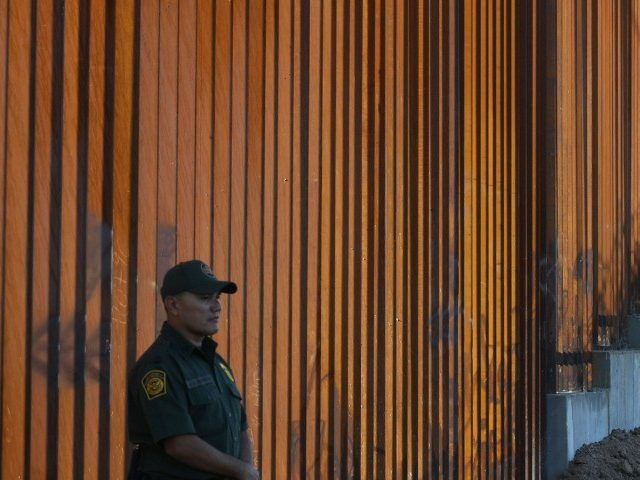 The wall funding can only be used for “operationally effective designs” that have been used at the southern border in the past “such as currently deployed steel bollard designs,” the legislation notes. This requirement prevents Trump from building barriers that are different from the bollard fences constructed by both Presidents Bush and Obama. Those bollard fences are generally anywhere between 18 to 30 feet high. Daily Crunch: Zoom and Pinterest go public The Daily Crunch is TechCrunch’s roundup of our biggest and most important stories.